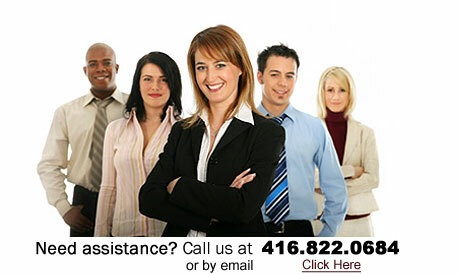 We are offering corporate registration free of charge, except for the IndustryCanada fee of $190. Why? One visit... is all what you need! To speed it up, fill out the following optional form bellow. Note: During long weekends the offices are close on Saturday and Monday respectively. Typically both offices will resume operation on Tuesday after the long weekend. © Copyright 2013 - Tax Network Corp. All rights reserved.